Martha Stewart is expected to testify in court this week to explain why her contract to sell stuff at JC Penney doesn’t violate her existing contract with Macy’s. The love triangle between the three CEOs in question has gotten ugly. 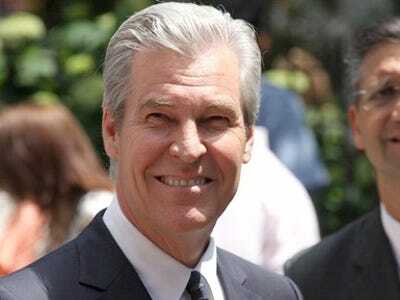 Macy’s CEO Terry Lundgren told the New York State Court in Manhattan that her deal with JCPenney ended their friendship. Macy’s, which has had a deal with Stewart for several years, sued her company for breach of contract shortly after she announced the JCPenney line. The department store also sued competitor JCPenney. 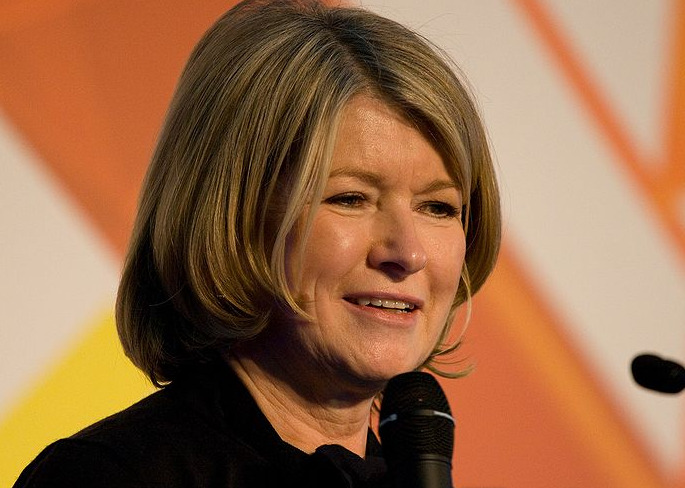 “Enormous egos, hundreds of millions of dollars and the fate of the once powerful Martha Stewart Empire could all be decided in the next three weeks,” wrote Jeff Macke at Yahoo! Finance. Here’s what’s at stake for the three biggest players. Stewart is insisting on selling the JCPenney line because she “needs the money,” Bloomberg reported last year. Revenues at Martha Stewart Living have been falling for three years. In exchange for the Stewart line, JCPenney made a hefty stock investment in Martha Stewart Omnimedia and revitalized the company’s finances. Stewart is expected to argue that JCPenney’s shop-in-shops mean that the brand is more of a boutique than her collaboration with Macy’s. She’s also argued that the more widespread her name is, the better the value of her brand. 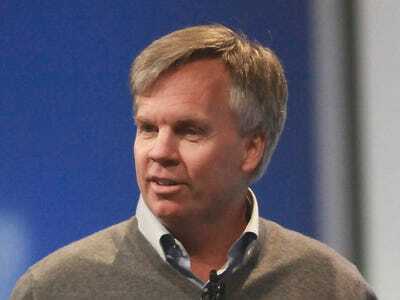 Therefore, Stewart argues that JCPenney collaboration could benefit Macy’s. The Martha Stewart line was the first high-profile announcement that Johnson made as CEO and is tied to his success as a leader. Martha Stewart’s appeal would revamp JCPenney’s stale home goods section. Her popularity with millennials could bring a younger audience to JCPenney. Because business has been so bad lately, Stewart’s line could provide JCPenney with a much-needed boost. It’s likely that Johnson and JCPenney calculated the risks and costs of a Macy’s lawsuit, but took the risk in favour of a line that could potentially be worth billions, Bloomberg reported. The Macy’s CEO said that his company took a risk on Stewart, who approached the department store about a line shortly after she was released from prison. Macy’s claims exclusivity in certain product categories, including cookware and bedding. “We’re here to protect our rights. Rights that we paid for. Rights that we worked on. Rights that we took tremendous risks for,” Macy’s attorney Theodore Grossman told the courts according to Reuters. Lundgren has said he was left in the dark about Stewart’s negotiations with JCPenney and didn’t find out until the night before. He used to consider Stewart a friend, but that’s over now, he said. Stewart’s contract with Macy’s was just renewed last year and will expire in 2018.